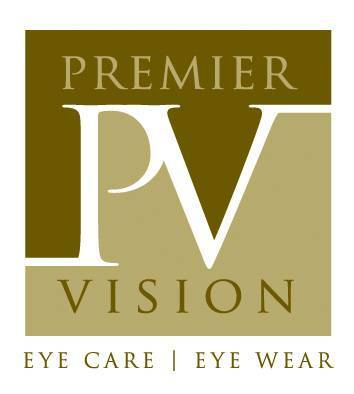 At Premier Vision, we believe strongly in giving back to the community and caring for the eyes of all those in need. Outreach programs represent an opportunity to show the community the level of commitment our optometrists and staff has to their community. Our office proudly participates in the VSP Sight for Students and the Essilor Vision Foundation which provides free eye exams and eyeglasses to school aged children. 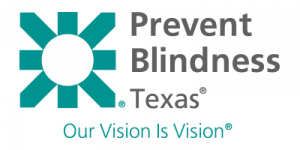 We also support various organizations such as Prevent Blindness Texas whose mission is to preserve sight and prevent blindness as well as Mobile Loaves & Fishes which serves the homeless. In addition, our clinic is involved with the Infant See Program which offers infants up to twelve months old their first eye exam at no cost as a public health service.